sailboat. 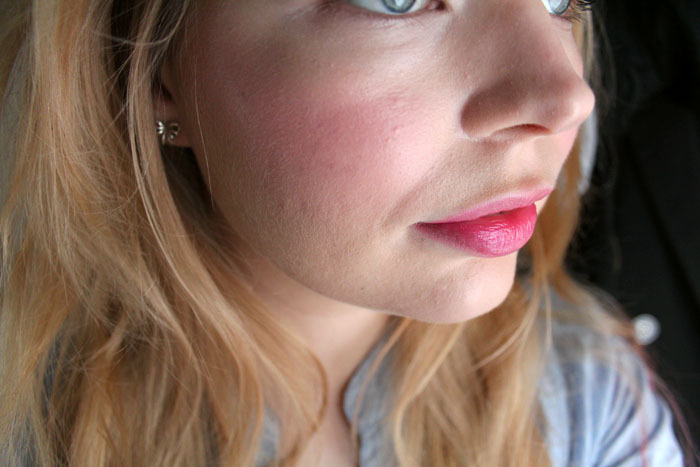 : Make Up: Topshop Cream Blush in Prime Time. Absoutely gorgeous colour! Thank you for showing it in such a nice way as I've not been able to fatham the formula for ages now! Love how it looks on! I got this a couple of weeks ago and love it, I've got Neon Rose too. I think they're amazing for only £6. 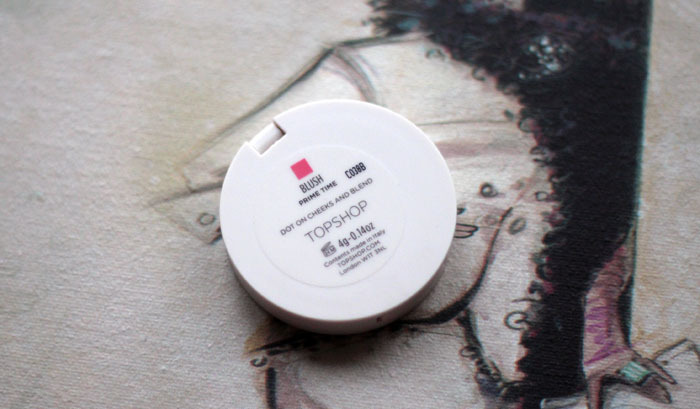 I am a massive Topshop make-up hoarder especially for the blushes and lipsticks. I have this blush,but not had it on yet as its in the pile to be photographed at the moment. 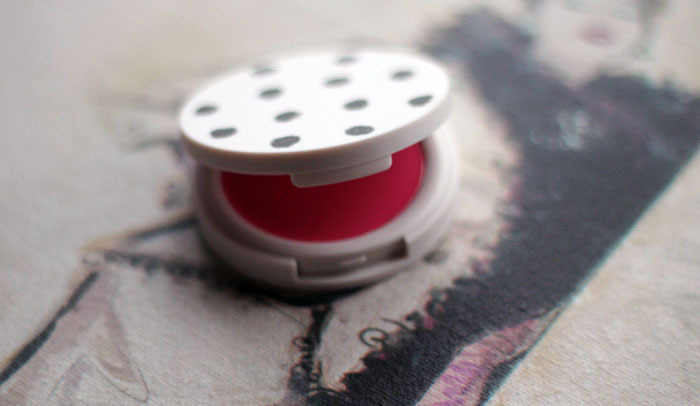 I've also got three others - powdered is one of my favourites, it's not a cream blush though. 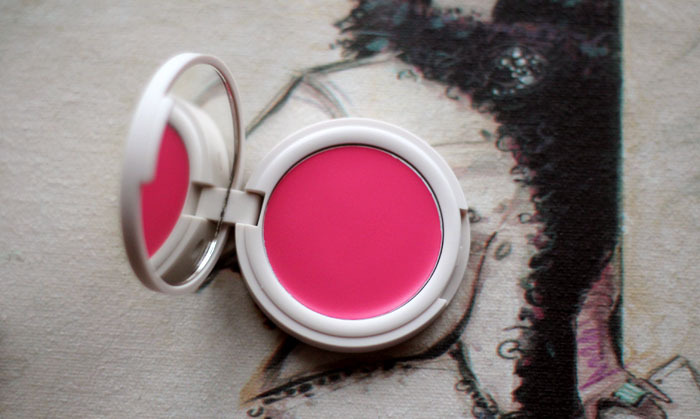 At the moment I only have the Head Over Heels shade which I loooove but was going to look for a pinkier one and this may just be it! Such a gorgeous colour! Love this one, I really liked the Neon Rose on you too but this colour is just so beautiful! This looks so, so pretty! 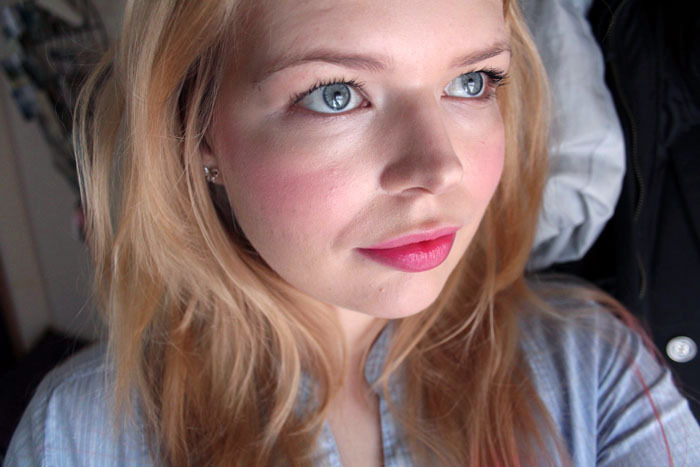 Hot pinks usually make me look like I've been on the brandy, though haha :) Topshop 'Nutmeg' blush is my absolute favourite - it works with EVERY look. 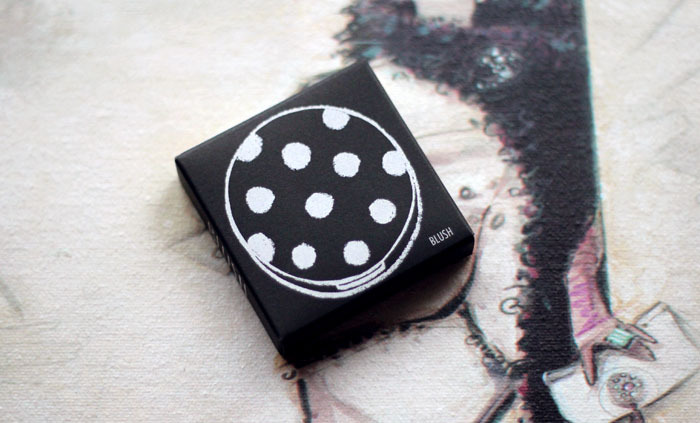 I've also applied it to a few friends and it seems to suit every complexion. Wonderful product! That shade is so nice! 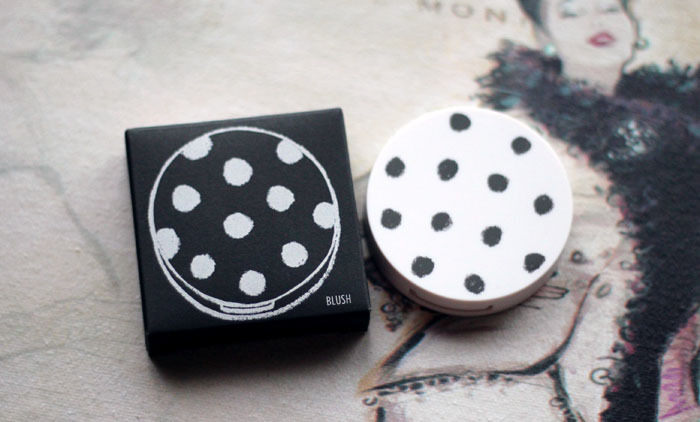 I havn't tried any of the topshop makeup range as I live in Australia now, I keep meaning to place a sneaky online order but I'm going to Melbourne next month where the only Topshop in Australia is (imagine that!) so I'll definitely be bagging some goodies! Hope they have the cosmetics, I'm sure they will!